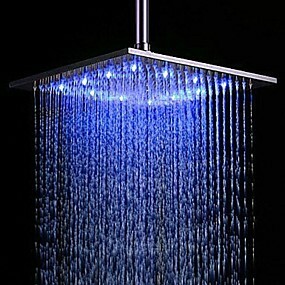 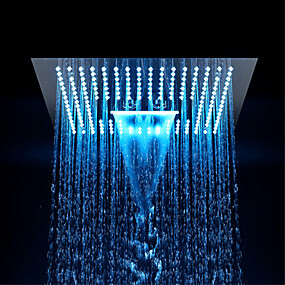 ​Lightinthebox offers you various shower heads with affordable prices. 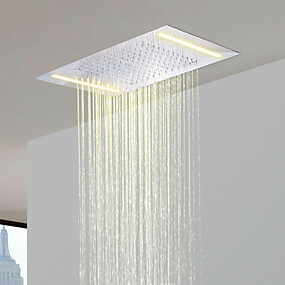 Waterfall-Such as waterfall water, feel the impact of water. 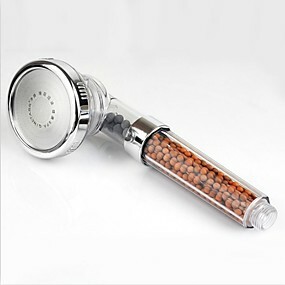 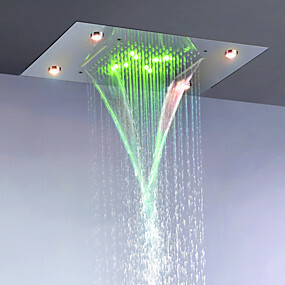 Pullout Spray-Removable off, such as raindrops. 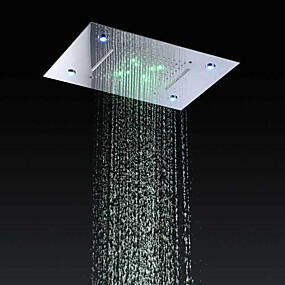 LED-shower head with LED lights that change color depending upon the water temperature. 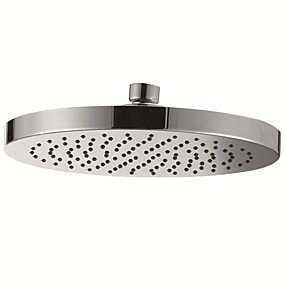 Lightinthebox is professional and reliable in shower heads. 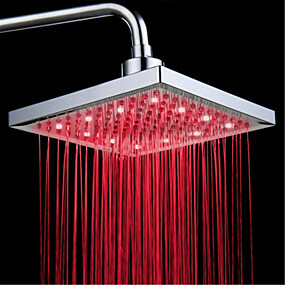 Founded in 2007, LightInTheBox has offered customers a convenient way to shop for a wide selection of shower heads at attractive prices.We have factories in China,and all designers and workers are trained and professional.Every shower head is unique and just made for you.All our vendors are the most trustable vendors in China and we cooperated for years. 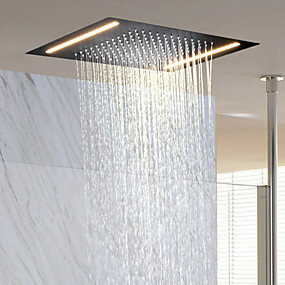 Create a comfortable bathroom for yourself. 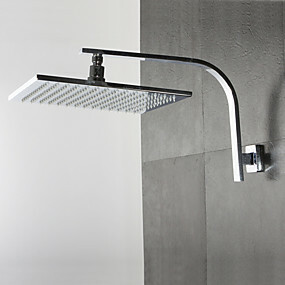 With features like a multi-function hand shower, Rainshower showerhead, multiple body sprays and tub filler,a shower head can truly transform your bathroom.